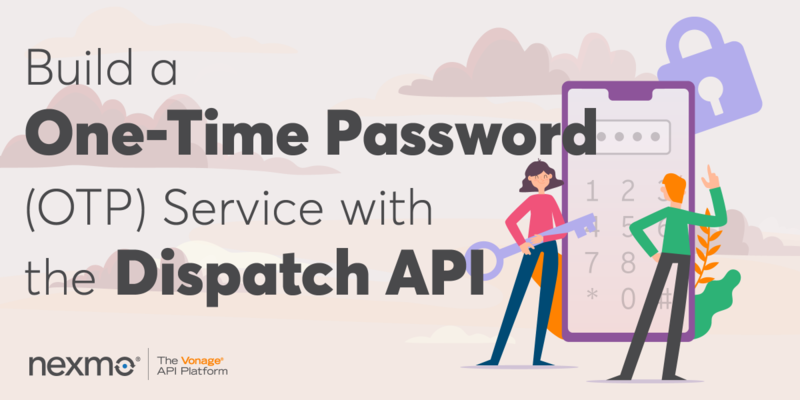 One-time passwords (OTPs) have become quite familiar in recent times, mainly due to a security requirement that traditional passwords do not guarantee. While the protection of the traditional password is the responsibility of the user, who as we well know often does not care enough, the OTP is practically self-protected because it is generated randomly, and its validity is limited in time. You can use OTPs instead of traditional passwords, or to reinforce the traditional authentication process with a two-factor authentication (2FA) approach. Actually, you can use OTPs wherever you need a mechanism that ensures a user’s identity by relying on a communication medium owned by himself: a mailbox, a phone, a specific app, etc. The OTP service has no user interface. It is conceived as a microservice you can invoke from your application to generate and verify OTPs. As a first step, you need to clone or download the project from the GitHub repository. 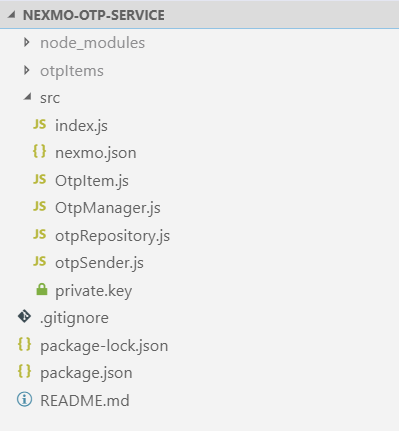 As we will see later, the application uses express as its web framework and the Nexmo client library for Node.js, in order to send the OTP to the user. 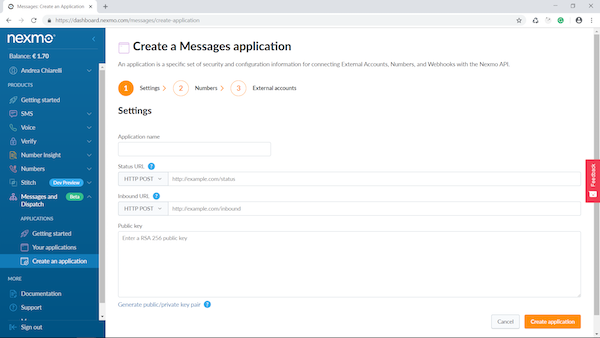 Before using the OTP service, you need to perform some configurations on the Nexmo dashboard in order to enable the message delivery through the Nexmo Dispatch API. 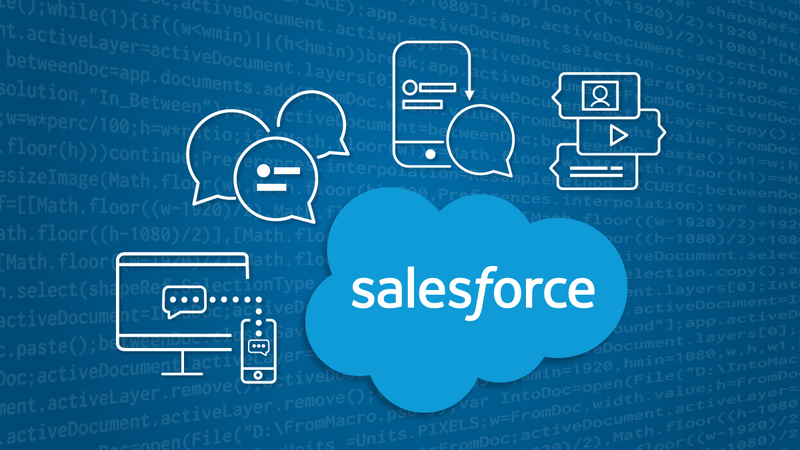 This API allows you to send messages to your users by using multiple channels with prioritization. For example, in our case we will send the OTP to the user via his Messenger account, as a first attempt. If the user doesn’t read it within a given amount of time, the message will be sent via SMS to his phone number. 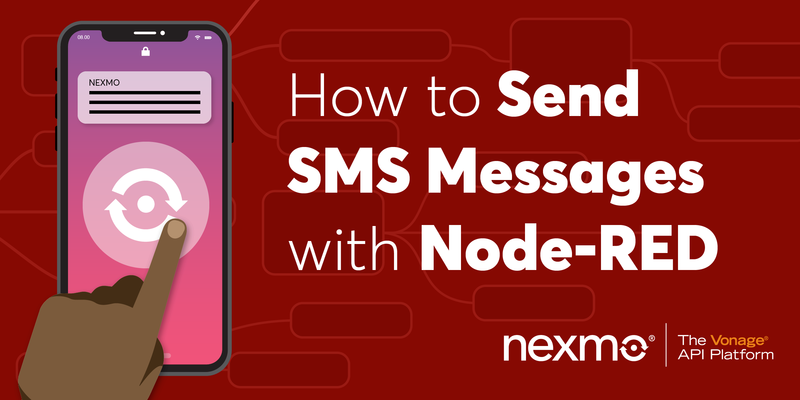 The steps two and three of the message application creation allow you to assign phone numbers and/or links to external accounts for services like Messenger, WhatsApp, or Viber, so that you can send SMS or messages through the Message and Dispatch API. In particular, see this document to understand how to link your Facebook Page to your Nexmo account. Be aware that the status and inbound URLs to be provided to a Nexmo application must be publicly accessible. If you haven’t a public web server or you want just to try on your computer, use ngrok, a tool that allows you to publicly expose your local web server. Read this post for more details on using ngrok. Keep in mind that, if you use the free plan of ngrok, a temporary URL will be generated each time you run the tool. So, you need to update the Nexmo application data accordingly. After creating your Nexmo application, an Application Id will be assigned to it. Take note of it. You can retrieve the apiKey and the apiSecret values from the settings section of the Nexmo dashboard, while the applicationId is the value of which you took note in the previous section. Then, take the private key associated with the public key you assigned to the Nexmo application and store it into the private.key file under the src folder. After a few moments, you should get a message saying that the server is running on port 3000. You can verify if it’s working by pointing a browser to the http://localhost:3000 address. If everything is OK, you should see the message “This is the OTP service”. The string 123456789 attached to the API URI is the identifier of your request. We name it token, and it is up to you to provide it. 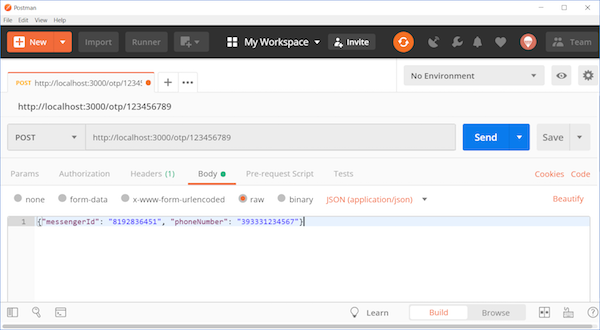 The body of the request contains a JSON object with the Messenger identifier and the phone number of the user who will receive the OTP. The OTP service will generate an OTP composed of 5 digits and will send it to the specified Messenger identifier. As we will see later, if the user doesn’t read it within a given amount of time, the OTP will be sent via SMS to the phone number. Anyway, after a successful OTP creation you should receive a 201 Created HTTP status code. The URI of the API is composed by the otp prefix, by the request token, that is the request identifier provided when you requested to create an OTP, and the OTP itself. You may also receive the 404 The code is invalid for unknown reason HTTP status code when the OTP service is not able to verify your code for any other reason. The existence of these three components allows you to keep the implementation of creation and verification, storage and delivery independent each other. When you create the instance of the otpManager, you pass the otpRepository and an options object saying how long the OTP should be (five characters) and how long it is to be considered valid (five minutes). The otpManager is an instance of the OtpManager class implemented in the OtpManager.js file. Its main methods are create() and verify(). It takes a token as input and generates a random number of five digits. It ensures that the resulting code is composed of exactly five digits, even if the first digit is a zero, by converting it into a string and padding it with “0” characters. Of course, this is a very simple implementation of the OTP creation. You might want to implement more accurate algorithms, but this is out of the scope of this article. Once generated the code, it creates an otp object as the instance of the OtpItem class and adds the new otp instance to the otpRepository. The method builds an OTP identifier by concatenating the token and the code. This identifier is used to get the otp instance from the otpRepository. If such an instance exists, the method verifies if it has been already verified and if it is not expired. The value returned is an enumerated value representing the OTP validity status. The otpRepository stores the instance of an OtpItem into the file system as a plain JSON file in the otpItems folder. This is a very simple solution that works for a demo case. You might want to implement it by storing data into a database. As you can see, it implements the getById() method to retrieve an OtpItem instance, the add() method to store an OtpItem instance and an update() method to update it. the second item is another object specifying the sender, the delivery and the text of the message to send when the Messenger delivery fails. In this case, the type of the sender and of the receiver states that the message is to be sent via SMS. 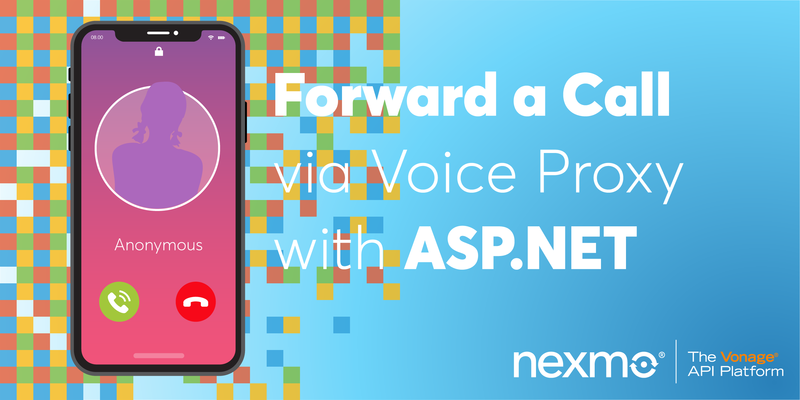 the last item is a callback function executed after the workflow has been submitted to the Nexmo server. In our case, we simply write to the console the workflow identifier (dispatch_uuid) returned by Nexmo. This increases the chances that the generated OTP will be delivered to the user regardless of the communication medium used. Andrea Chiarelli has over 20 years of experience as a software engineer and technical writer. Throughout his career, he has used various technologies for the projects he was involved in. Currently, he is a software architect at the Italian office of Apparound and contributes to a few online magazines and blogs.